Evil Geniuses have quickly become a mainstay of North American Rocket League. 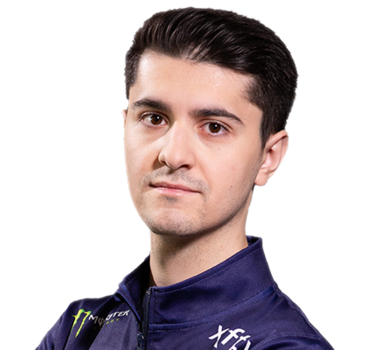 Whether it's CorruptedG's trademark pirate hat or the newly-added playmaking of Drippay (formerly from the Oceanic Region), Evil Geniuses' style and skill are here to stay. 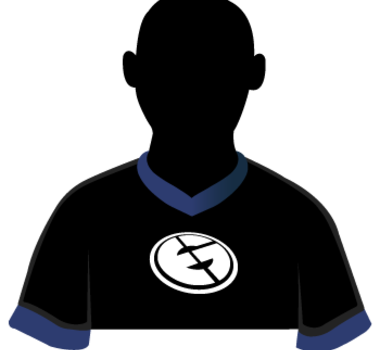 They're anchored by longtime Rocket League Championship Series (RLCS) member, Klassux, whose unpredictable play style gives Evil Geniuses the edge they need to deliver big plays and even bigger upsets. 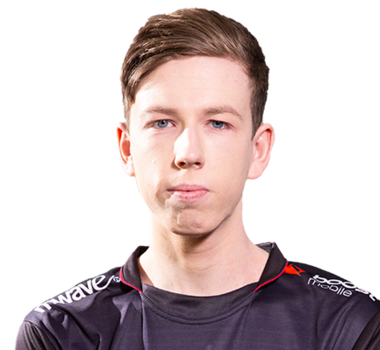 While their finish in Season 6 wasn't an on-paper improvement over their previous effort in Season 5, it was clear to fans and analysts alike that this new roster is bursting with potential. 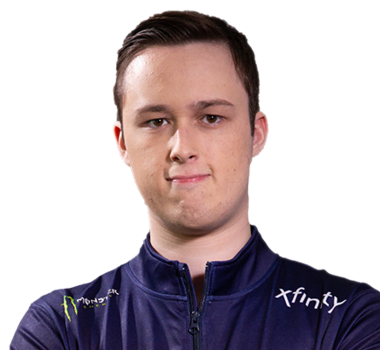 Now that they've got the huge addition of Drippay's Oceanic firepower, 2019 could be the year that Evil Geniuses mastermind their way to the next level.